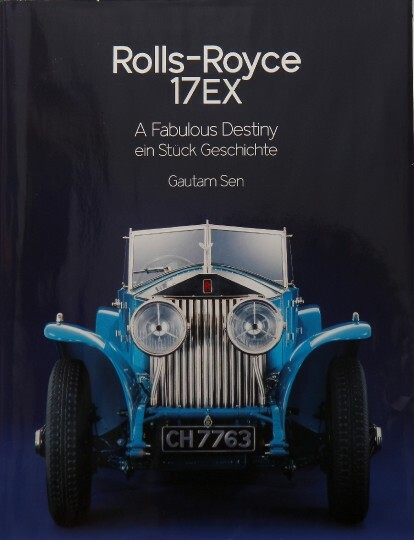 (English and German) Author Gautam Sen is an Indian automotive writer with several books to his name and is editor of Auto India, India’s best-selling car magazine. He also has a soft spot for the cars of the maharajahs in particular and cars of exception in general. 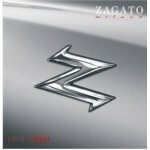 There are cars in the histories of all marques that are absolute milestones. In the case of Rolls-Royce, Silver Ghost AX201 and the experimental 1928 Phantom I torpedo 17EX were the first two of a string of chassis that all contributed to establisingh the reputation of the marque. In the late 1920s, luxury cars were offered on both sides of the Atlantic, and various competition cars were winning races and customers on the Continent. Therefore, to keep up with the competition, Henry Royce felt it necessary to jazz up the one model he had in production then, the Phantom I, successor to the famed Silver Ghost. A hundred miles an hour was the goal, an almost mythical barrier for many cars! As a consequence, a lightweight streamlined style of body was tested on three experimental chassis (hence the EX tag in the chassis number). 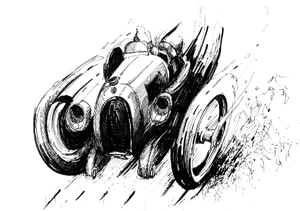 The design had been created by Ivan Everndern and all cars received almost identical bodies by different coachmakers to enable undisputable comparisons and tests. 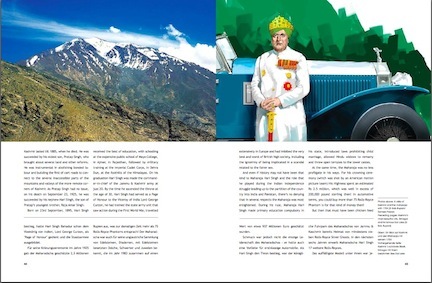 Many of the modern photos are by Makarand Baokar, the official photographer at Auto India and they often spread across two pages, making them 19″ wide. And at 13″ tall the book is likely to pose a challenge to most bookcases. 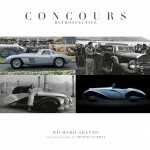 They photos are a real treat to the eye because Baokar is one of the world’s best automotive photographers. 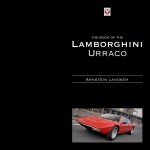 If you are looking for ideas on how to photograph cars, study his photos. In the second chapter, all three experimental cars (15EX, 16EX, 17EX. There was also 10EX but that’s a whole diferent story.) are discussed at length and their respective differences analyzed, down to their shades of blue. The next chapter describes the kingdom of Jammu and Kashmir in the 19th century, with a particular spotlight on its ruler and first owner of 17EX, 33-year-old Rajah Hari Singh Bahadur. That’s where 17EX spent its early days, in the Royal Mews and roaring up over the various passes surrounding Srinagar. It’s a good idea to elaborate on the personalities of those who owned the car as well as the region where it was used. This is all part of the essential aspects of what cars are about: wheels in contact with a specific road surface and a pair of hands grabbing the steering wheel. 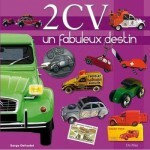 Change the road (region) and the person at the wheel, and you end up with a different automobile and a different story! As so many cars, 17EX soon passed from the Kashmir Royal stables into new hands, specifically the Mitters, a Calcutta family that had a superb collection of five motorcars in the same league as the Rolls-Royce. They are the subject of the next chapter, as well as the rest of the Indian spell, ending with famous collector Protap Roy of Bombay, without whom 17EX may well have been lost and scrapped. The car was fully restored to the last nut and bolt. Photos of the reframing and reskinning attest to the thorough and terribly expensive job that was carried out and followed by a complete mechanical rebuild. I reckon this car is today as good as it was when it left the factory and possibly better because all the flaws and shortcomings that developed over the past 80 years have been addressed and corrected. So much enthusiasm and passion was deservedly rewarded with a prize at Pebble Beach in 2012. 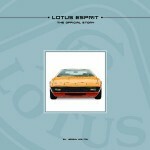 When the history of a single car spreads over 124 pages, you can be certain no stone was left unturned. 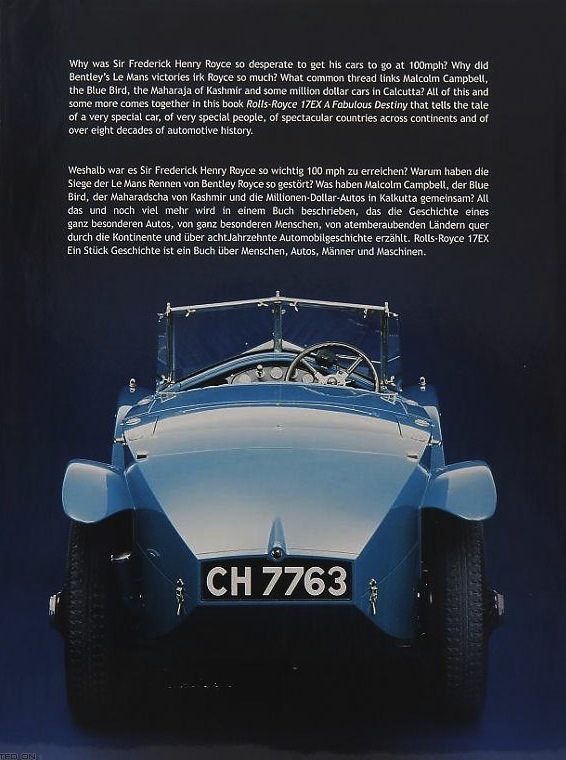 The fabulous history of this car will fascinate you whether you are a Rolls-Royce nut or simply a car lover, just like you could be fascinated by the history of La Joconde. Hopefully this book will prompt owners of similarly exceptional cars to commission writers/historians to embark on more monographs of this kind; they are important not just for readers today but for posterity. The German text runs across the bottom of most pages and is therefore not an exact translation of the English version but shortened in order to fit the space. In case you wonder, the reason there is a German version at all is because the current, Austrian owner committed to buying a quarter of the first print run. Incidentally, if you own a recent-model Saab it is you who cost Muller his car: he had to sell it to finance the takeover of that firm by Spyker Cars, only to see Saab have to declare bankrupty anyway. Copyright 2013, André Blaize (speedreaders.info).